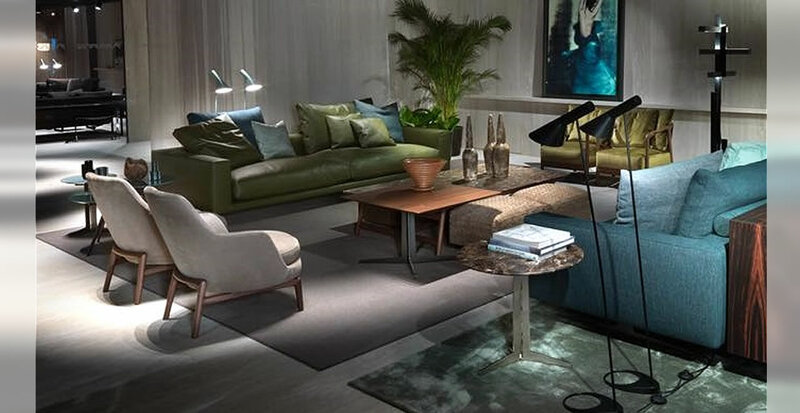 Exemplary of how the company, in an age of standardized production, maintains its deep ties with artisan craftsmanship is this family of chairs neatly balanced between tradition and modernity. The wood base is distinguished by a motif that echoes the tradition of Scandinavian design with a blend of elegance and rationality. 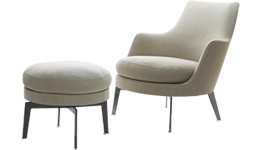 Grafted into the base is the soft, padded shell of the seat. 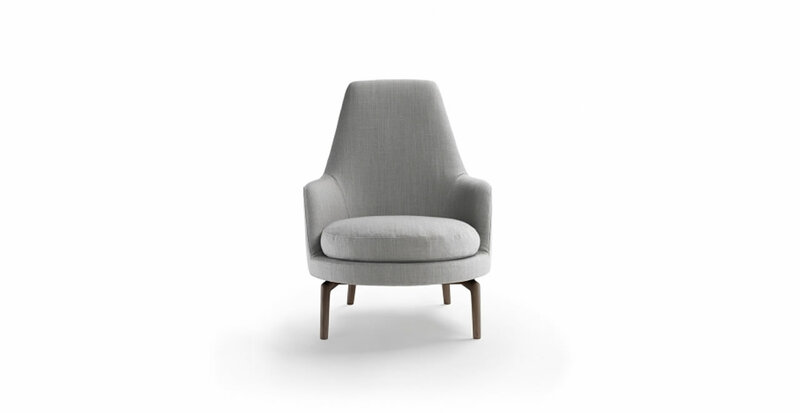 This enveloping shell is made of a special polymer that offers superior structural properties and the kind of softness that ensures the utmost in comfort. 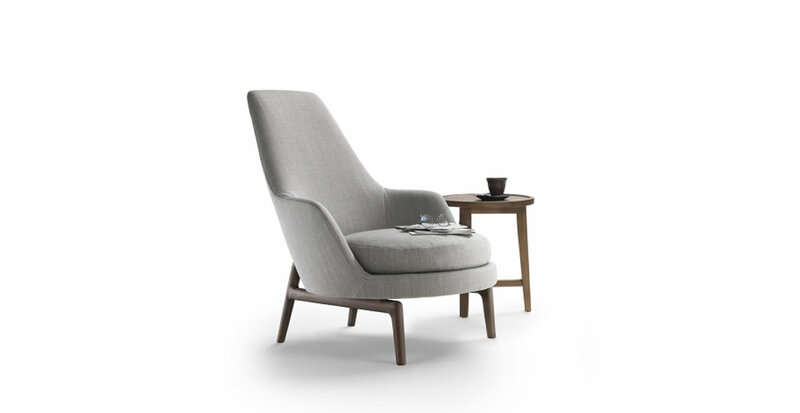 The Leda family includes two armchairs – with low seat back or high seat back – along with a chair and a small armchair. 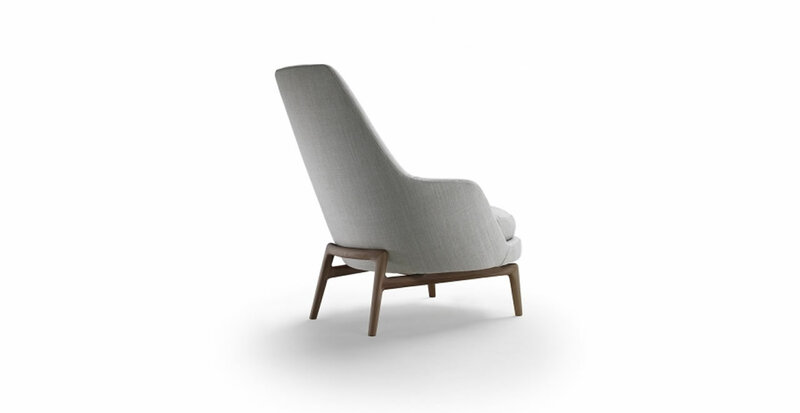 The upholstery is removable on all of the pieces in the Leda family.